I was used to make the two ends of my hair meet, and busy looking around the split ends in my hairs. Playing around with my split ends was the thing i was engrossed in.Mom used to hate my this habit, she use to say “don’t be busy playing with your hairs all the time “.But I still loved it, then I realized my hairs were full of splits, one hair strand with two ends .My hair state continued to be worsen, it was kind of becoming so dry and frizzy, that all the styling would go fade. Braids would go blind on my look ,as it gave split ends and rough kind of look.No amount of hair oil worked on it. I am kind of hair freak, I guess all girls are . As your hairs represent your style .And that is why we call some days as “BAD HAIR DAY”.A bad hairstyle can ruin your look, so we can imagine what a bad hair will do ?.I started styling my hair with a mermaid plating, so that all the split ends are covered, but no it was hard luck .Then I got the opportunity to use Tressemme Split remedy Shampoo and Conditioner. I look as my hairs . And i do all the care ! First of all, I loved the packaging, thank you for the lovely black and pink bag .I am already impressed. I was already tired, so was my hairs; the dust around the city had shaken hands with my hairs too. It was time to shower them. 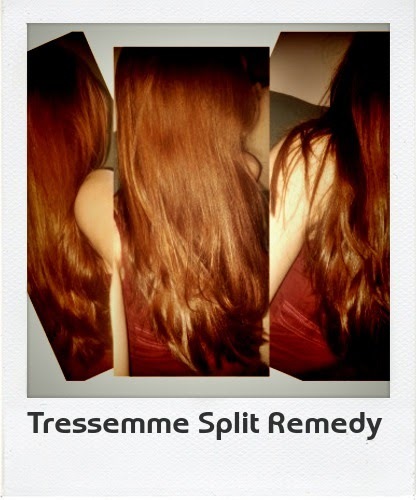 I thought why not checking the tressemme Split Remedy product. The Bottle is black in color and handy to hold and squeeze. The shampoo has glitter white color which lathers easily .It smells awesome to too. 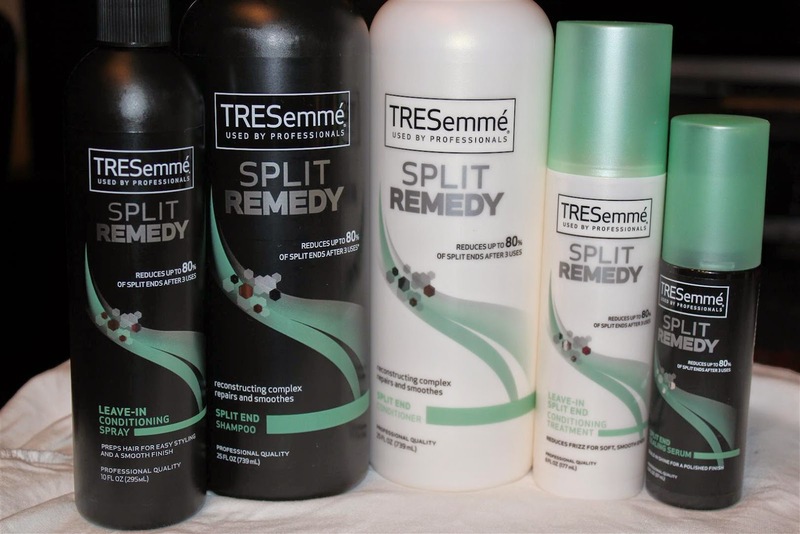 I tried cleaning my scalp and my hair ends ,by rubbing gently .After Shampoo, conditioning is must, Conditioner should not be applied on scalp but only on hair ends .I applied the Tresseme Split Remedy Conditioner on my split ends and let it remain for 15 mins .After 15 minutes ,I washed them off ,For conditioners to come out of our hairs ,we need lots of water on the ends ,also check out that all the conditioner is properly removed ,other wise the remains of conditioner can be harmful to your hairs. 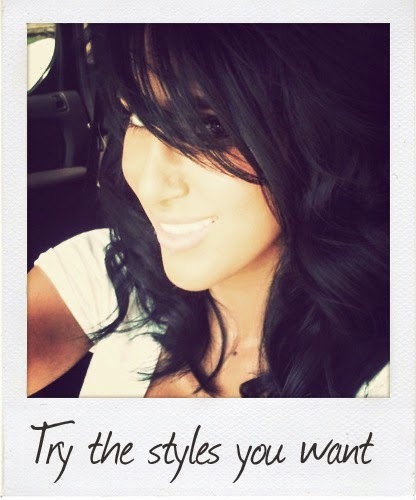 I hardly use blow-dry or hair dryer to dry my hairs, but I rather love the natural dry method, which is the healthy option for my hairs.Also,I try not combing my wet hairs, as it can break out easily. My hairs were feeling good and light, also I love the smell. As the product claims ,it restores the moisturization of the hair, my hairs were looking quite smooth and healthy .However ,I did not see any difference in the split ends part ,may be because I used it for the first time, and no shampoo is one time effect. 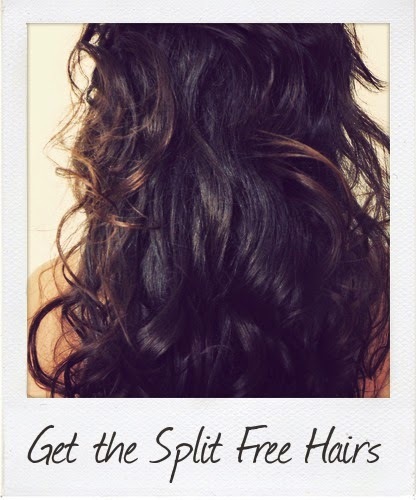 But I loved the smoothness and thus wanted to check out the Split ends claim .So I thought to give it try again .I tried it thrice and I was surprised to see that the split ends were really going ,not all of them but they were reduced .So now I can style my hairs at least . · If you are not used to smell, you will not like it. · Bottle is not travel friendly, you cannot use it handy. 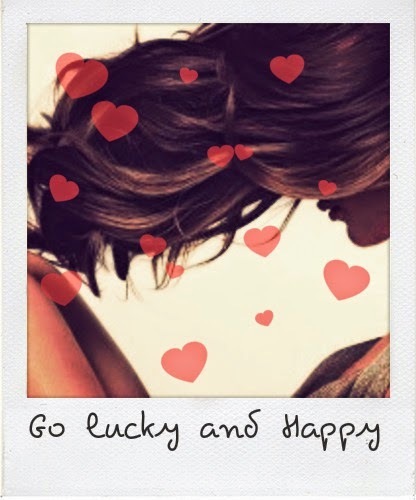 · Does not work on hair falls. · It will reduce the splits ,but will not make it completely disappear. I would suggest you to use this product yourself and give your verdict too . Float on the dead sea! !